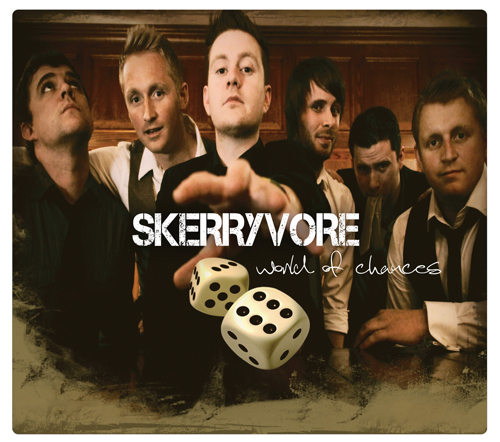 Skerryvore, the award-winning band that hail from the tiny Isle of Tiree in Scotland and have gone on to become an international sensation performing everywhere from Chicago to Shanghai, present their fourth album World of Chances. 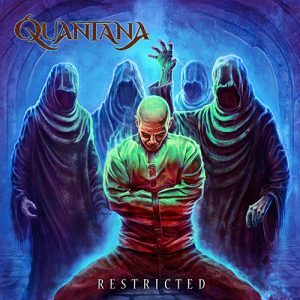 The follow-up to much acclaimed third album Skerryvore (SNMA Record of the Year 2011), this release draws heavily from the band’s experiences and influences while on tour, performing in over 20 countries worldwide and earning the accolade of STMA Live Act of the Year 2011 in the process. In creating the new album the six-strong band of Alec Dalglish (lead vocals & guitar), Martin Gillespie (bagpipes, whistles & accordion), Daniel Gillespie (accordion), Fraser West (drums & vocals), Barry Caulfield (bass & vocals) and Craig Espie (fiddle), collaborated with producer and guest musician Alan Scobie (keyboards & percussion) to craft what is undeniably their most polished and radio-ready album to date. 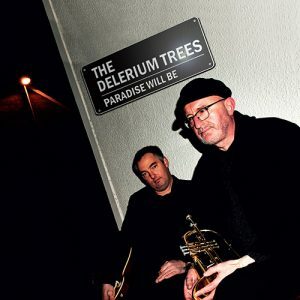 Recorded in part at the iconic Fisher Lane Studio (Genesis, Phil Collins, Eric Clapton, The Cure), World of Chances weaves together the band’s spine-tingling musical talents with the award-winning songwriting abilities of frontman Alec Dalglish (Frankie Miller Songwriter of the Year 2011). 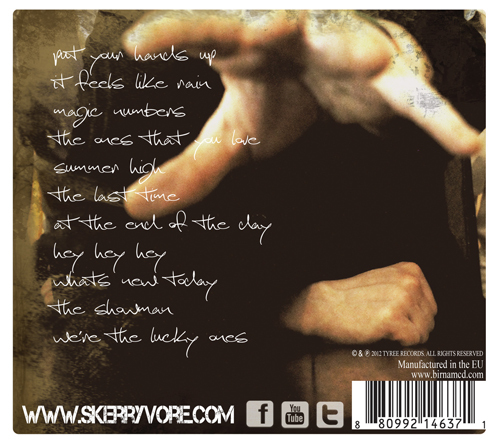 At times uplifting, at times reflective, the result is brighter, breezier, feel-good sound, yet one that is still unmistakably Skerryvore. From the rallying cry of Put Your Hands Up and brimming optimism of Summer High , to the intimacy of It Feels Like Rain and spiritedness of Hey Hey Hey , through to the determined hope of Magic Numbers and life-affirming The Ones That You Love , World of Chances looks set to broaden the band’s appeal even further, both in the UK and around the globe.